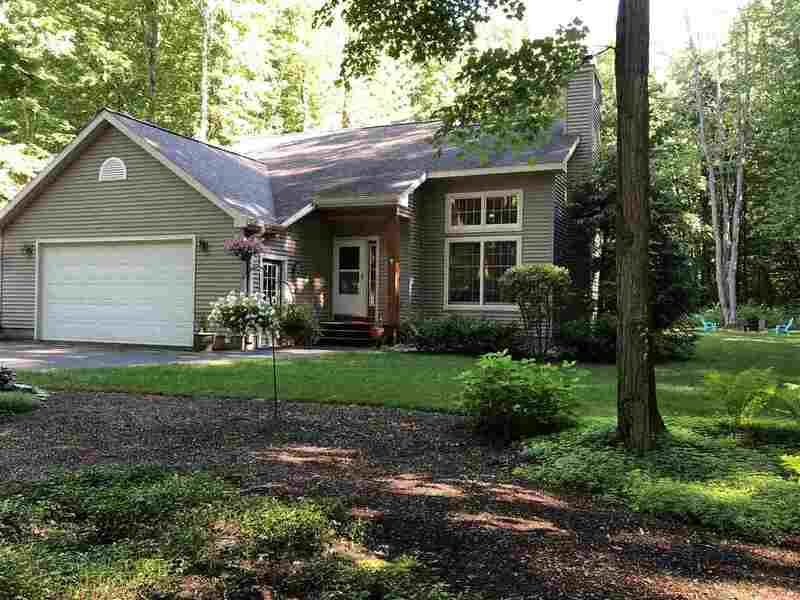 Beautiful 3 bedroom 2 1/2 bath home located on two very private lots in Silver Creek. This home features an open floor plan, vaulted ceiling finished in tongue and groove pine, hot tub, and finished basement with bar. Attention to detail in every room this is a great family home or your Northern Michigan getaway. Conveniently located to the inland waterways and many Northern Michigan attractions. Impeccably maintained inside and out.Â Â Large shed provides additional storage..